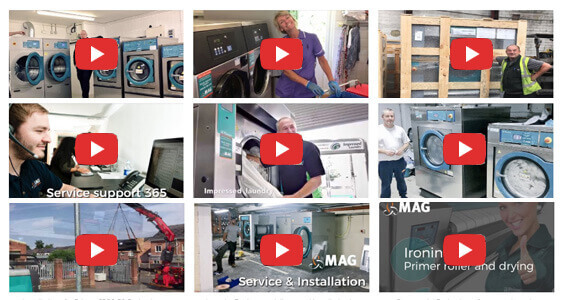 What commercial laundry supporting services does MAG offer? 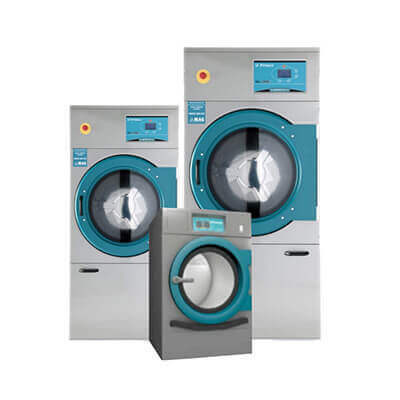 At MAG, we offer several laundry equipment services to help your business, as well as selling premier commercial drying machines & industrial washing machines. 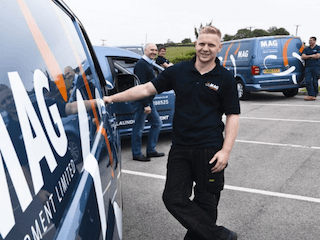 We have worked hard over the years to ensure that our customer service is the absolute best in the industry to ensure our customers are entirely happy and will always recommend our services. 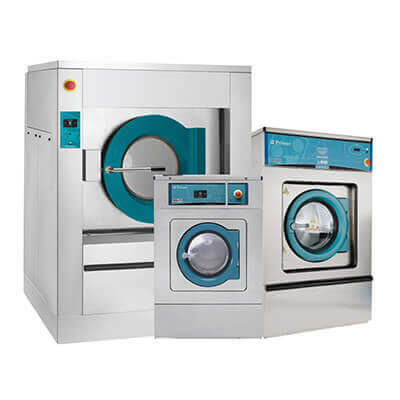 We supply and sell PRIMER commercial washing and drying equipment, and, in fact, we are the exclusive supplier of this Spanish brand for the whole of the UK. 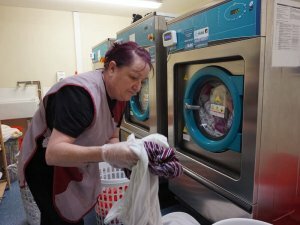 Many customers don’t initially realise we offer comprehensive planning and design services, for a new laundry set-up. 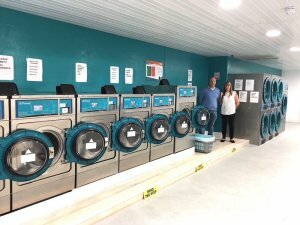 This could be a new high street laundrette, a new commercial laundry or a refurbishment of an existing laundry. 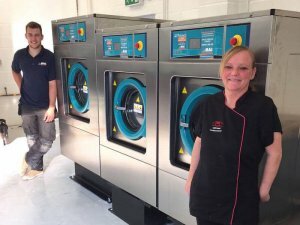 Our sales team have all spent years working with laundry equipment so are happy to advise customers on the most efficient commercial laundry equipment for their needs. We offer free advice and planning, as well as site surveys and CAD planning to ensure we provide the best type of equipment for your new business or redevelopment plans. 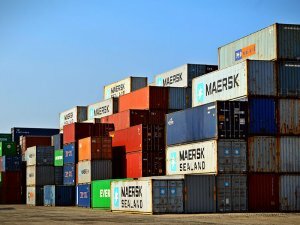 In terms of finance, we are happy to provide customers with full costing and management information, as well as a number of finance options. Our experienced team will provide you with support every step of the way. 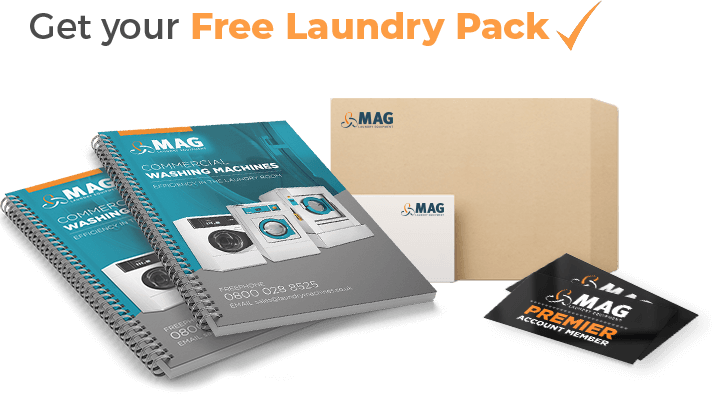 Here at MAG Laundry Services, we don’t just sell commercial laundry equipment, we also provide a leasing service, which can be incredibly cost-efficient for businesses. 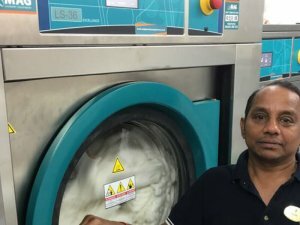 Leasing commercial laundry equipment enables businesses to keep the cash in their bank, rather than having to stump up one large payment. In addition to this, the lease-to-buy scheme is 100% tax efficient if you are VAT-registered. 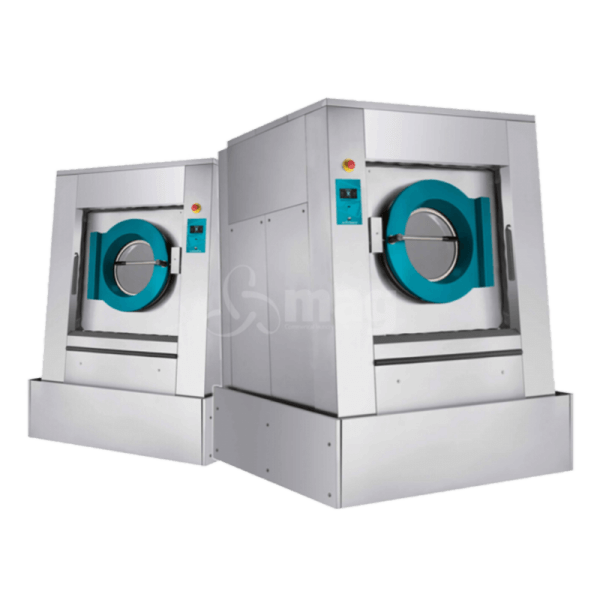 And the best benefit is that at the end of the lease payment term, your business owns all the equipment which in turn becomes an asset. 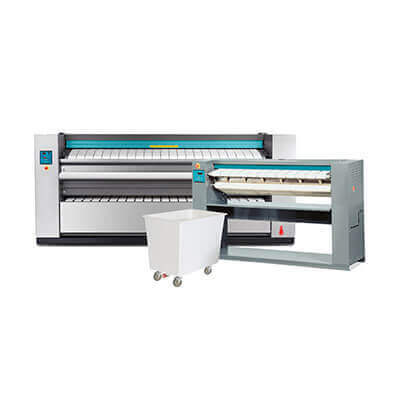 Our lease plan is an unsecured form of borrowing and the only security required is the actual equipment. Financing options are available across a two, three, four or five-year term. 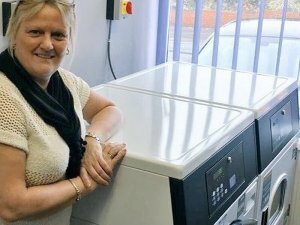 Anyone who buys or leases our equipment needs the peace of mind of knowing that we have service engineers on call 365 days of the year, and are only a phone call away. On top of that, we ensure that every phone call is picked up by our customer service team, and we never let calls go to voicemail. 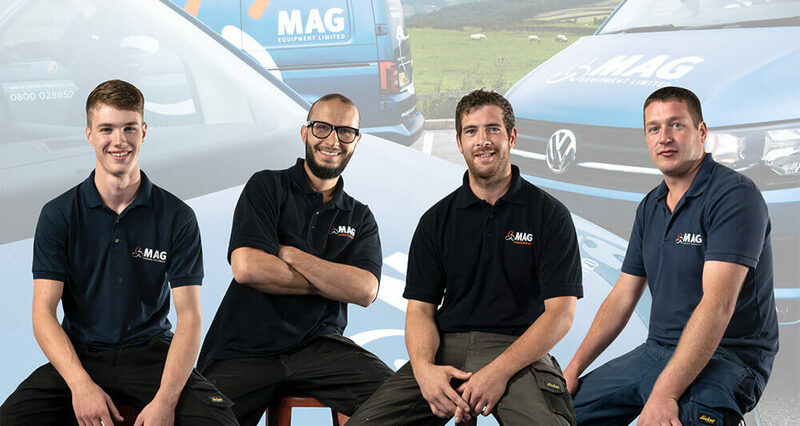 At MAG, we understand how important it is to your business to have 100% reliable equipment and that any downtime can cause serious business problems. 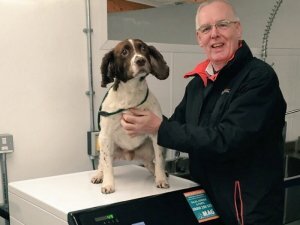 We offer a very reasonable service contract for just £25 per month, which ensures you’ll never be stuck with a faulty machine. 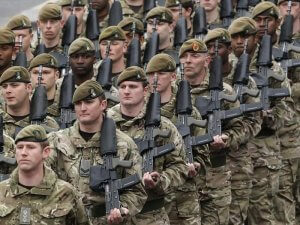 This package includes all labour, all parts, five-day cover, as well as either same day, or next day call out. 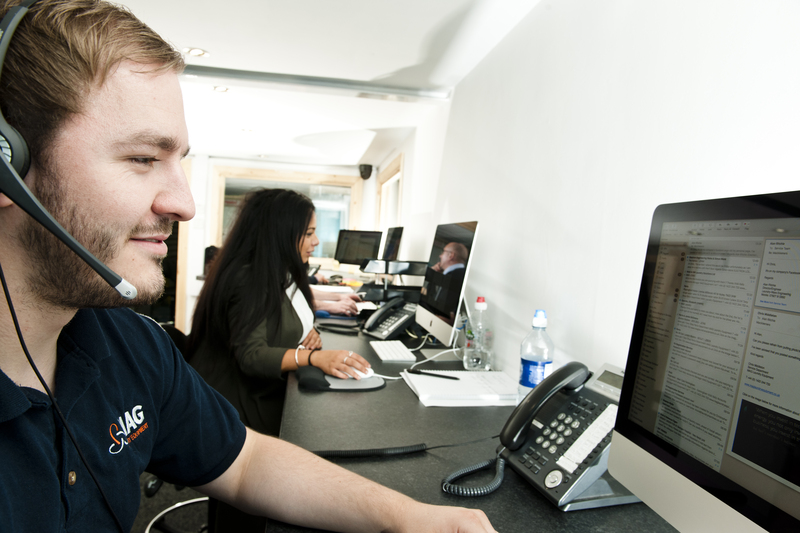 Our helpline is open 365 days a year, 24 hours a day, for seven days a week. We have more than 17,000 parts in stock and have a large team of fully trained engineers. 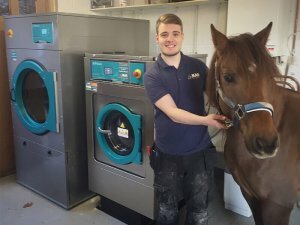 Our service engineers are also available on a pay-as-you-go service if required. 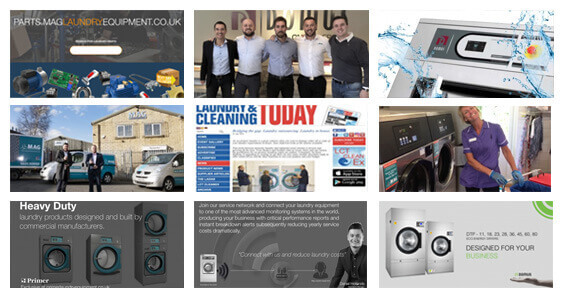 So whatever your industry, please give us a call on free number 0800 028 8525 to find out how we can help you.